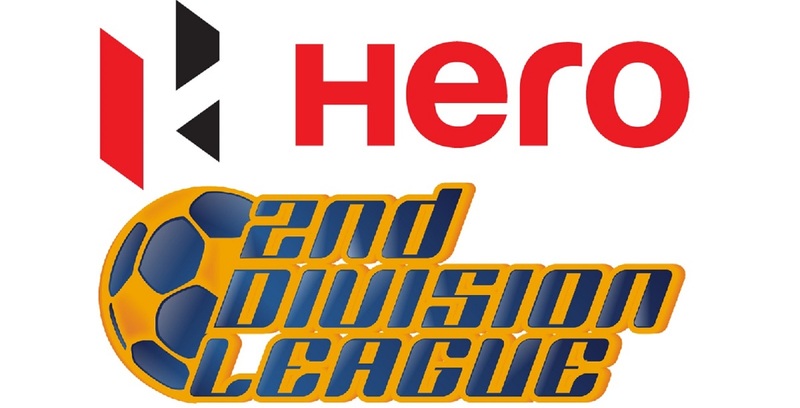 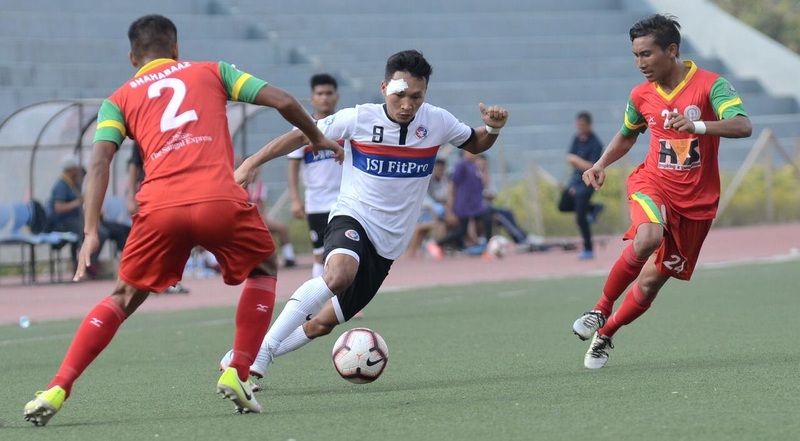 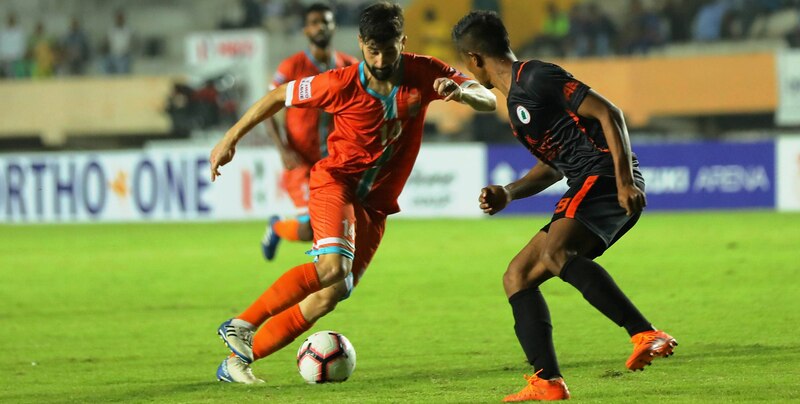 IMPHAL, February 10, 2019: Chennai City FC, who have had an impeccable season so far winning 10 out of their 15 games so far and losing only twice to debutants Real Kashmir FC, take on Manipuri side Neroca FC in a return leg fixture on Monday, February 11, 2019 which will begin their final push towards the maiden National league triumph in their short four year history. 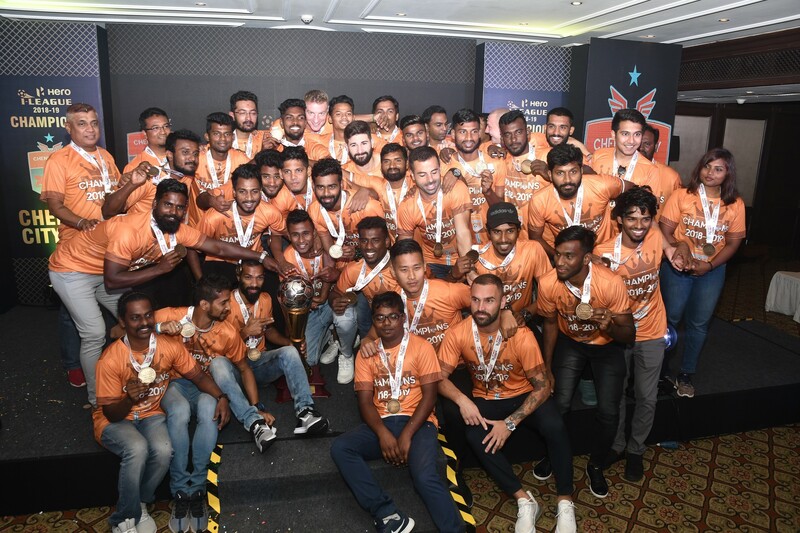 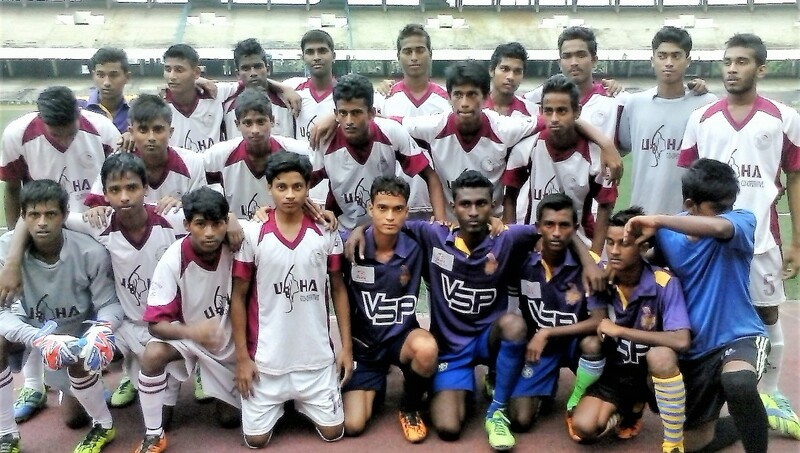 Chennai City FC have had so much riding on their ‘Spanish Penta’, which includes the keeperSantana, this season and they have almost always delivered. 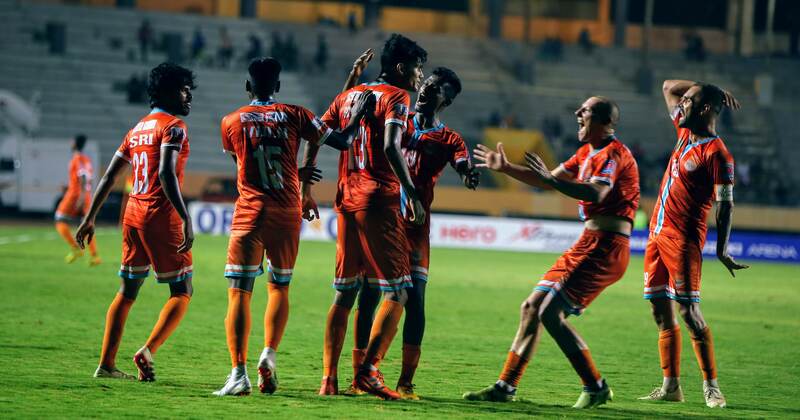 They have scored 27 of their 33 goals so far and even in the last game against the Indian Arrows, Sandro Rodriguez’ impeccable free-kick helped break the deadlock in the second half.